Mufti Asif Umar is the Mufti and Imam of the Islamic Foundation of Greater St. Louis. He is native of St. Louis. 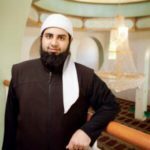 He has a degree in advanced Islamic studies and a master’s degree in Islamic jurisprudence. 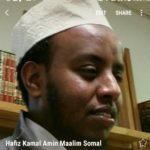 Hafiz Kamal is the Imam of Masjid Bilal. 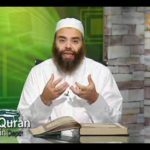 Besides his responsibilities as Imam, Hafiz Kamal teaches Arabic, Quran and Tajweed. He is mashallah known for his beautiful recitation of the Quran.